It’s about time we got a better deal from the car insurance industry. A recent investigation by Consumer Reports illuminates some of the worst practices. Your credit score, more than your driving habits, can determine your premium. Your score is used to measure your creditworthiness — the likelihood that you’ll pay back a loan or credit card debt. But car insurers are also rifling through your credit files to do something completely different: to predict the odds that you’ll file a claim. And if they think that your credit isn’t up to their highest standard, they will charge you more, even if you have never had an accident, Consumer Reports’ price data show. Insurers profit from accidents you might never have. 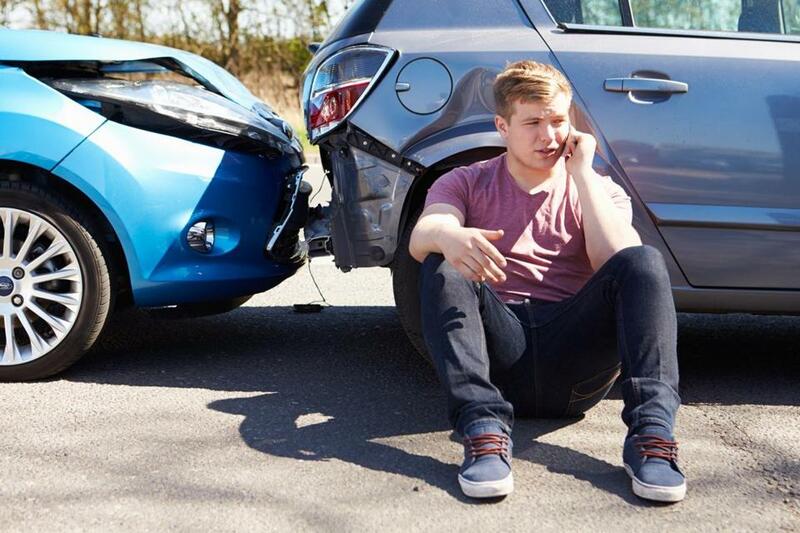 You buy car insurance so that you’re protected financially in the event of a car crash. But an unfair side effect of using credit scores to set premium prices is that it effectively forces customers to dig deeper into their pockets to pay for accidents that haven’t happened and may never happen. Called price optimization, the practice — which isn’t allowed in California, Florida, Indiana, Maryland, Ohio, Vermont, and Washington for car insurance — uses data about you and statistical models to gauge how likely you are to shop around for a better price. Two factors are whether you have complained about your policy, and how much of an increase you accepted when you renewed your policy in the past. So don’t be shy about complaining a little more. Adding a teen driver can cost a fortune, but it doesn’t have to. Consumer Reports’ analysis found that adding a teen doesn’t have to be exorbitant, although it might mean that you’ll need to quit your current insurer and switch to a new one if you want a better price. Some insurers charged a sample married couple up to 250 percent more for adding a 16-year-old driver to the family policy; others charged a lot less. On average nationwide, the impact was a 90 percent premium increase. Promised discounts might not materialize. Insuring a vehicle is a pricey proposition, and car insurance companies aggressively boast about ways you can save money with them. But Consumer Reports’ study revealed that some of the discounts that are advertised the most, such as the ones for bundling home and car insurance, or installing antitheft equipment, saved very little: just $97 per year and $2 per year respectively, on average, nationally.